Beautiful well appointed cottage in the heart of Loudoun. Private, quiet, modern conveniences with rustic influences. Great entertaining areas, with beautiful views of the surrounding countryside. extensive stone work, hardwood floors throughout, large windows, beautiful large stone wood burning fireplace, gorgeous tongue and groove wood ceiling in 3 season room. SchoolsClick map icons below to view information for schools near 21212 Hibbs Bridge Rd Middleburg, VA 20117. Home for sale at 21212 Hibbs Bridge Rd Middleburg, VA 20117. Description: The home at 21212 Hibbs Bridge Rd Middleburg, VA 20117 with the MLS Number VALO315260 is currently listed at $39,999 and has been on the Middleburg market for 79 days. 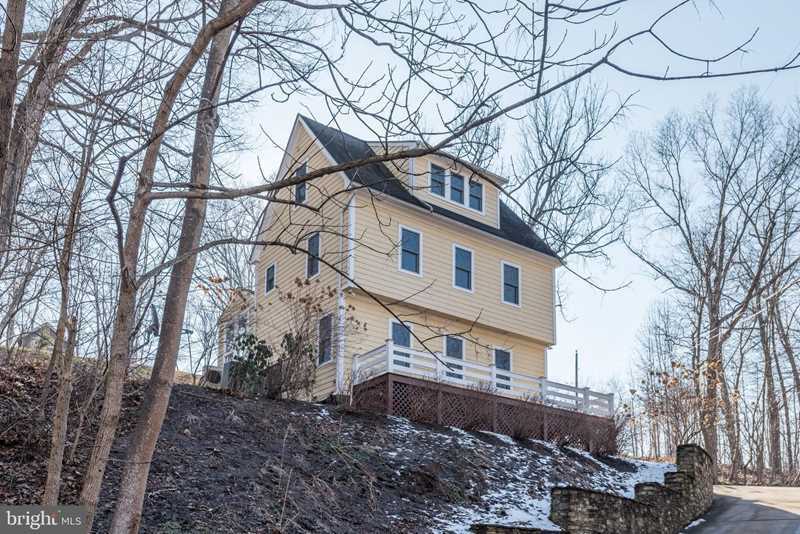 You are viewing the MLS property details of the home for sale at 21212 Hibbs Bridge Rd Middleburg, VA 20117, which is located in the Leithtown Pot House subdivision, includes 3 bedrooms and 3 bathrooms, and has approximately 1456 sq.ft. of living area.